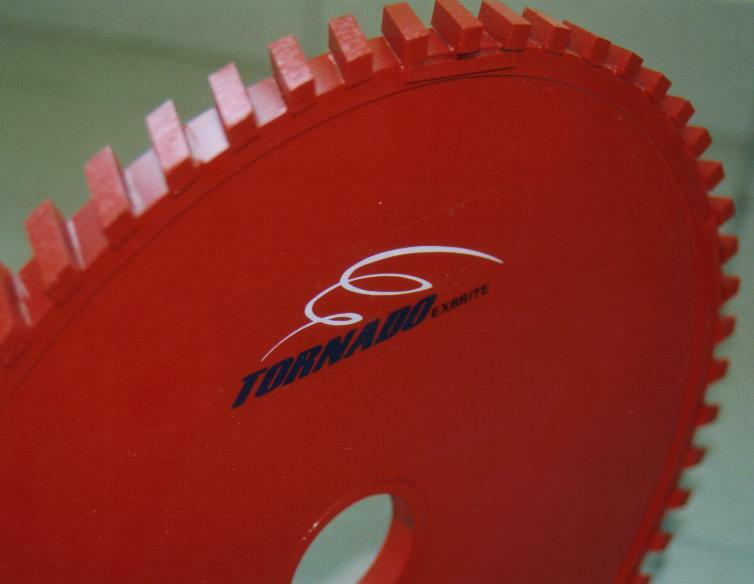 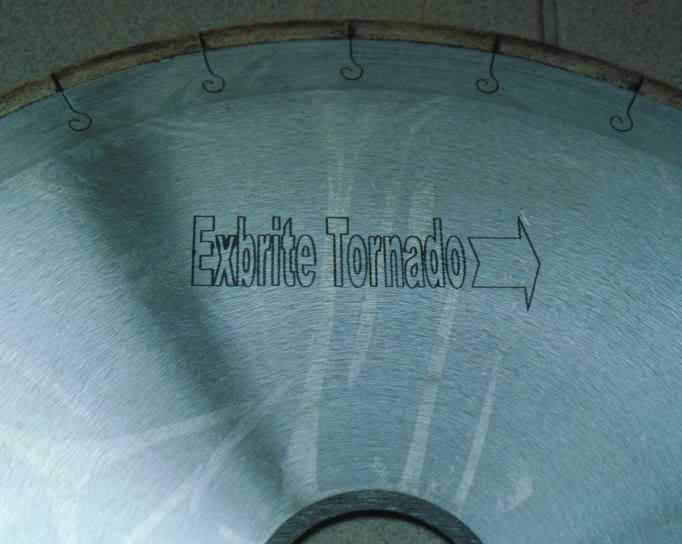 EXBRITE+TORNADO-A CLEAR VIEW OF OUR GRANITE BLADES WITH "U" SLOTS. 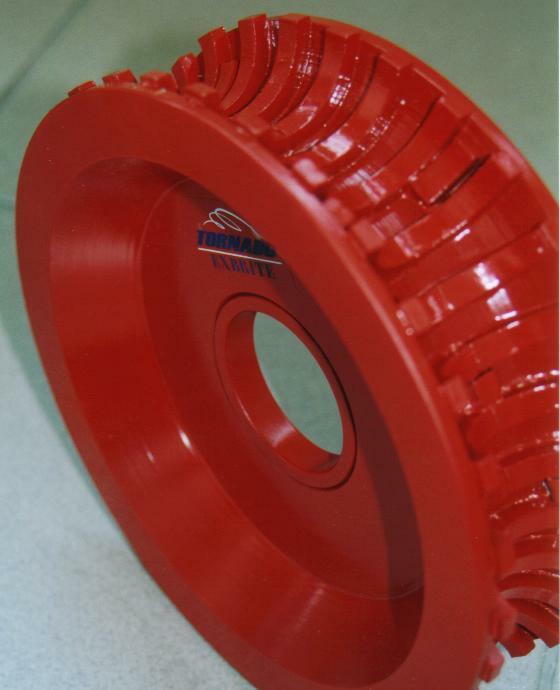 SIZES RANGES FROM 300-3000MM IS AVAILABLE. 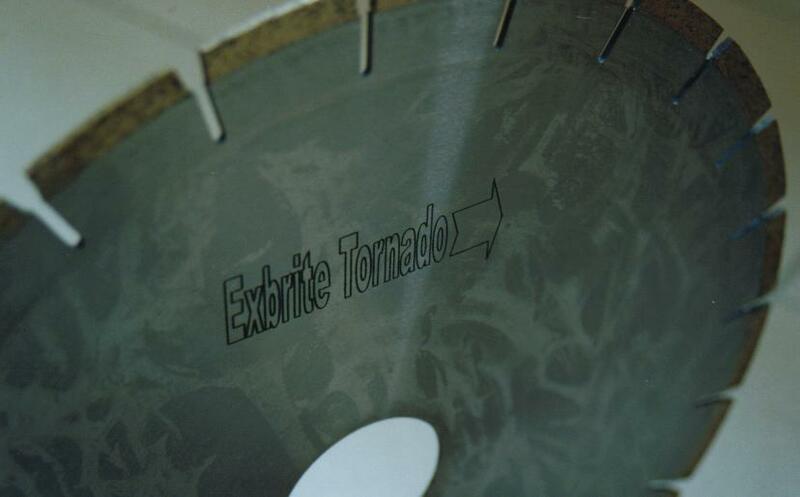 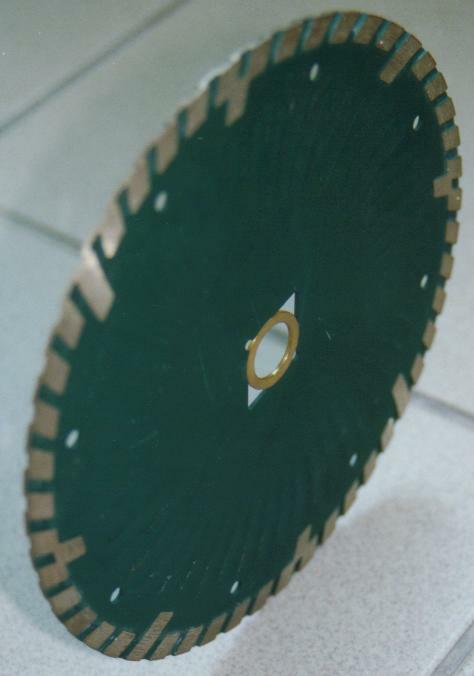 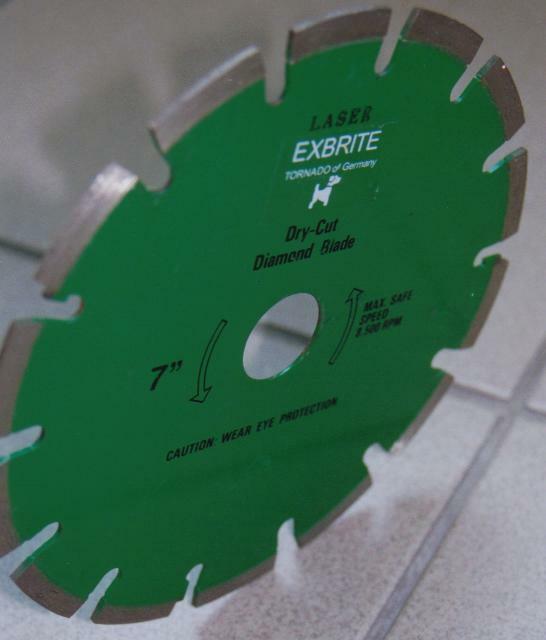 EXBRITE+TORNADO-PROFILE WHEEL FOR CNC OR MANUAL MACHINE, ANY SIZES AND SHAPE UPON REQUEST.